Hope every one of you had a blessed Thanksgiving! We're still "recovering" from all the extra portions around here! Just wanted to drop a brief line to let you know that Appalroot Farm will be taking a temporary break from the blog and social media, because in addition to prepping for Christmas, next month there is another big event to be preparing for! These two Appalachian sweethearts pictured here will be celebrating their 60th wedding anniversary! That's right, my daddy & mother married 60 years ago next month in a little brick church that still stands today in downtown Pikeville, Kentucky. 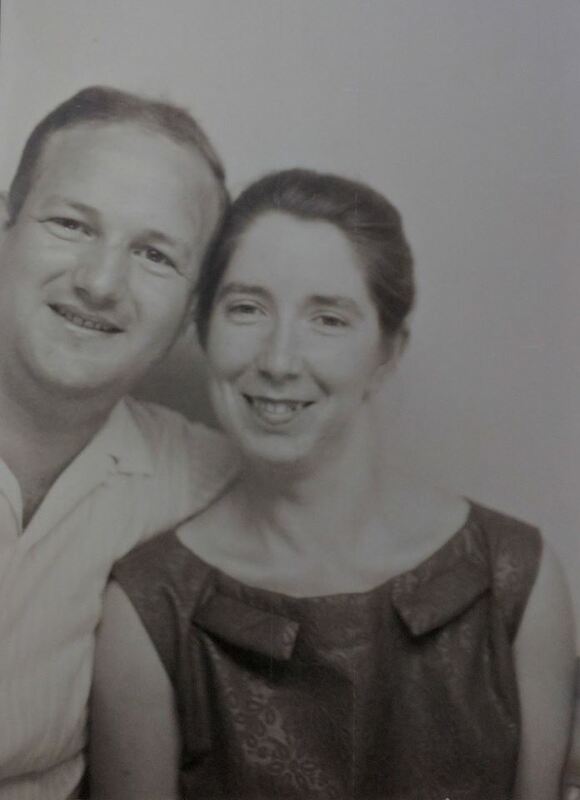 During their courtship, Dad would catch the Greyhound bus from their little hometown to Pikeville College where my mother was attending to become a school teacher. He'd wait at the bottom of the hill as Mom would descend the famous multitude of Pikeville College steps to greet him. 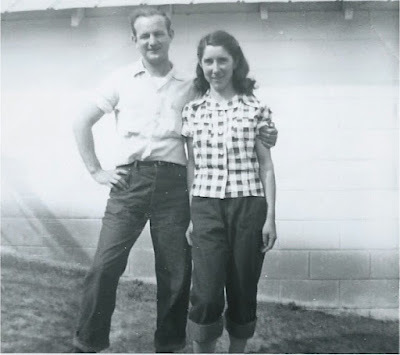 Before long Dad proposed and they settled down in their first home in Belfry, Kentucky...before circumstances eventually pulled them away from their life in the mountains, but fortunately never away from the mountain way of life. So much to celebrate! So we'll see you all back here in the new year...with all kinds of inspiration on keeping our Appalachian culture alive!